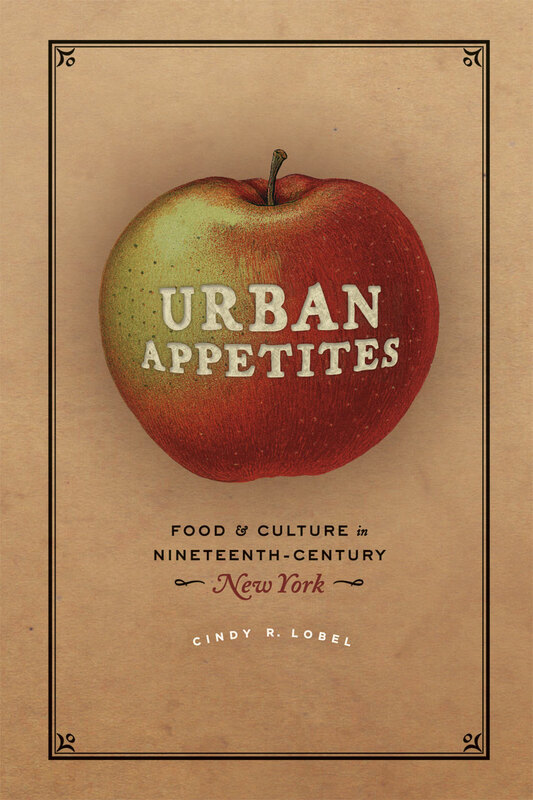 Public Program: Cindy Lobel - "Sampling Urban Appetites"
In this talk Cindy Lobel, author of Urban Appetites: Food and Culture in Nineteenth-Century New York (University of Chicago Press, 2014), will discuss the rise of New York City and the evolution of its food culture in the nineteenth century when New York grew from a small seaport to a booming metropolis. The city’s foodways changed markedly over this time period which saw the rise of restaurants and the shift from public markets to retail food shops as the main suppliers of New Yorkers’ daily food needs. By 1890, New York had the most varied and abundant food landscape in the country. But as the city and its food became increasingly cosmopolitan, corruption, contamination, and undeniably inequitable conditions escalated. Urban Appetites gives a complete picture of the times and the evolution of the city, its politics, and its eating habits. Cindy R. Lobel teaches in the History Department at Lehman College, CUNY. She studies nineteenth-century U.S. social and cultural history, urban history, women’s history, and New York City history. Lobel conducted research for Urban Appetites as a Hench Post Dissertation Fellow in residence at AAS during the 2004-05 academic year. Seating at public program lectures and performances is first-come, first-served. Doors open at 6:30 p.m., and we encourage you to arrive early to claim a seat. Due to our construction project, space is especially limited. Programs start at 7:00 p.m. unless otherwise noted. Books will be available for sale and signed by the author for any program associated with a publication. For further information about our public programs, contact James David Moran at jmoran@mwa.org or call our main number at 508-755-5221. The American Antiquarian Society is funded in part by the Massachusetts Cultural Council, a state agency that supports public programs in the arts, humanities, and sciences.